In the spirit of Chinese New Year (CNY), Malaysia Airlines (MAS) released its Lunar New Year video, to highlight the values of Malaysian hospitality with a film titled “Tradition is at the heart of Malaysian Hospitality”. 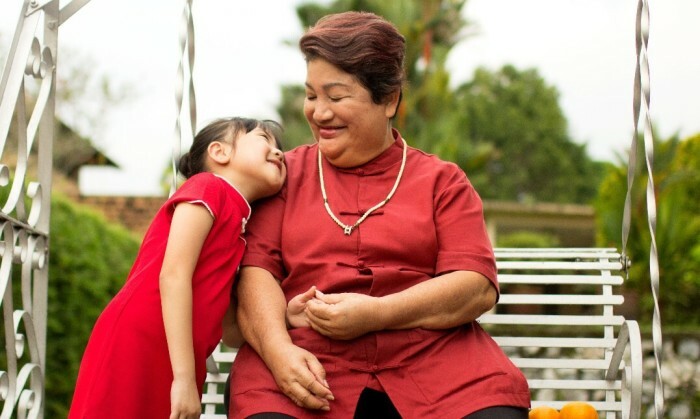 Conceptualised by M&C Saatchi Malaysia, the two-minute video which is narrated in Cantonese, features a family preparing for the New Year where a grandmother explains cultural traditions to her grandchild. These traditions, passed down from one generation to another, lies at the very heart of MAS, the airline’s spokesperson said. 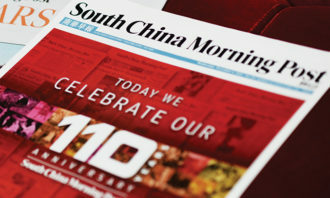 MAS added that the ad aims to showcase the “Malaysian hospitality,” where values like love, care, compassion and warmth are portrayed which constitutes a truly Malaysian experience. Apart from the CNY ad, MAS is offering up to 30% off with its Golden Deals campaign on Economy Class to some popular destinations beginning 8 to 14 February 2018. These deals are available via MAS’ website, participating travel agents and mobile app and are valid for travel from 13 February 2018 to 31 October 2018. Meanwhile, check out its CNY spot which was put up on Facebook, on 8 February below. This video is also available on MAS’ official website at and the airline’s YouTube channel. “As the national airline we live and breathe this diversity and values via our ‘Malaysian hospitality.’ Values that are built on strong cultural and family traditions, which we fly across the world,” he added. This festive season, the airline will also be offering special New Year dishes such as the traditional yee sang, steamed garoupa with dried scallop sauce and stir-fried lotus root with mixed vegetable. These special menus are available for lunch, dinner and supper flights from Kuala Lumpur to China, Hong Kong, Taipei and London from 15 to 17 February 2018. Festive campaign aside, MAS has recently appointed Ahmad Luqman Mohd Azmi as its new chief operations officer (COO), with effect from 1 February, 2018. The position was left vacant when then COO, Captain Izham was appointed group CEO. Luqman was an internal home grown talent who started his career with MAS as a management trainee. What does Malaysia Airlines (as a brand) really stand for? Krispy Kreme has picked VML as its global digital agency partner, handling content across digital, social, and interactive media c..
Public relations and communications firm Burson-Marsteller (BM) has introduced a global positioning called Burson-Marsteller, Bein..
From 1 April 2019 onwards, business customers of both companies will receive coupons worth up to 50% of contract sum for advertisi.. The Saddest Raya Ad released by The Greatest Hits on Monday on YouTube has garnered more than 175,500 views and also some mixed re..